I'm part of a collection with some amazing authors. 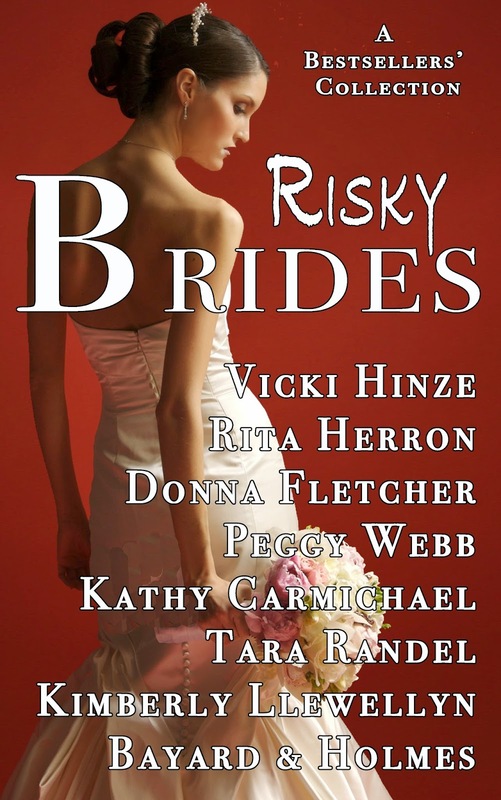 Risky Brides will be released October 21. If you love stories about brides, this one is for you. My contribution is Love at the Sweetheart Inn, a full length novel. A view of the cover and list of authors. 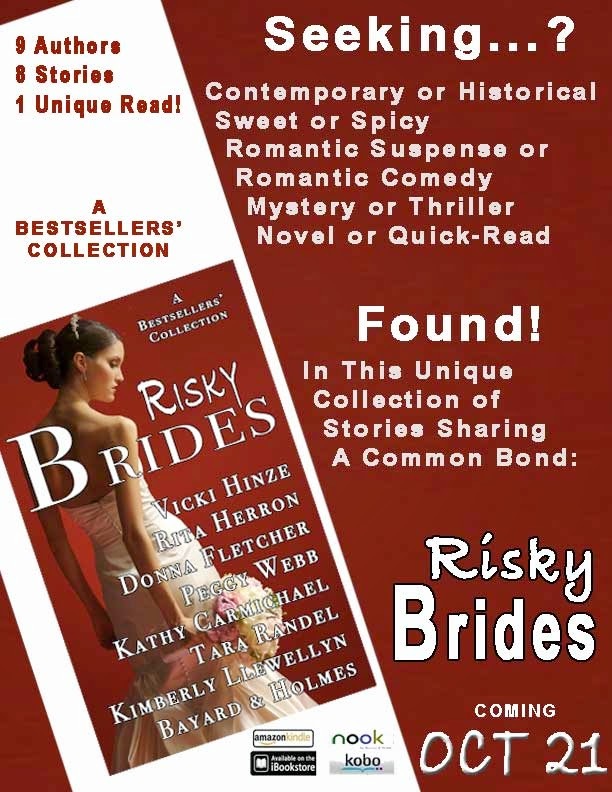 Look for the collection wherever you buy ebooks!